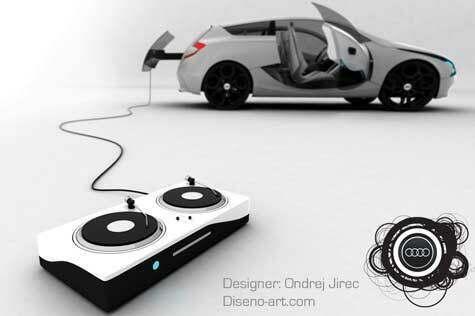 The 2008 Audi O concept was designed by Ondrej Jirec, a design student from the Czech Republic who is beginning studies at the Art Center College of Design, Pasadena, California in 2008. With a built-in 650 GB hard drive and an internet connection, you can download all the music you can ever listen to and what’s more, the Bluetooth system lets you connect to other Audi O cars so that the music being played in your car can be heard on their speakers. 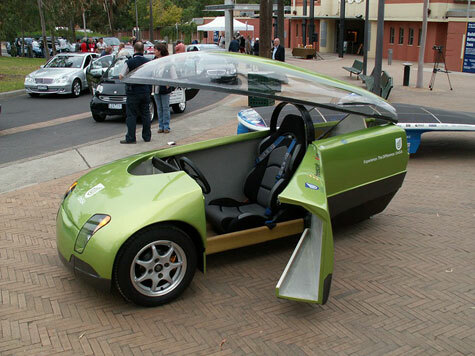 This concept car is driven by an electric engine that generates a magnetic field capable of propelling the vehicle down the road! the MAG car would require that all automotive infrastructure be magnetized in order for it to work, a task well-neigh impossible for any large-scale implementation. However such a system would tremendously reduce the energy required to propel the car, as it’s electromagnetic motor would be calibrated to reduce the car’s weight by 50%. Most of us know when we see an ‘M’ on the back of the BMW passing us on the freeway, there’s virtually no way we’re going to catch up. 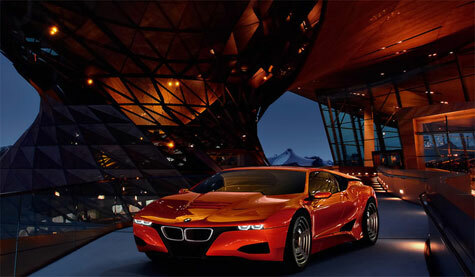 The ‘M’ division BMW has recently revealed its latest concept – a tribute to their first mid-engine supercar originally manufactured by collaborative efforts of BMW and Lamborghini thirty years ago – the M1. 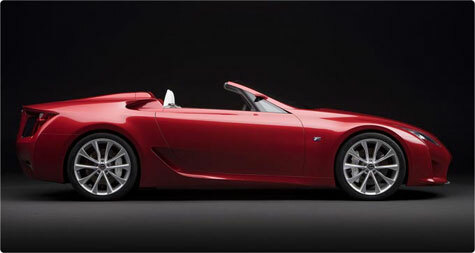 Since the Concorso D’Eleganza Villa D’Este, in the lake Como, in Italy was revived by BMW in 1999, BMW has shown few concept cars there but none have made it into production. 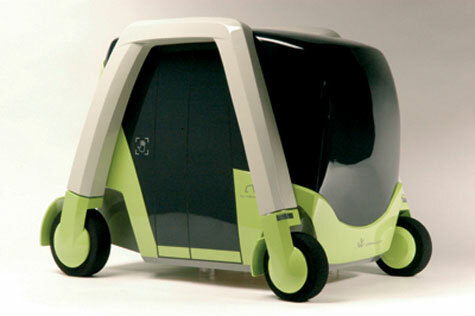 City Transport Cell (CTC) is a car concept designed to be used 12 years from now. Specifically designed for urban life, the CTC is based on a concept which allows all the parts to be replaced on a click. 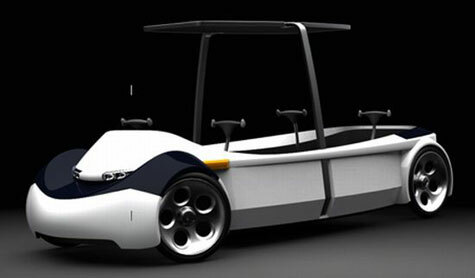 Toyota is getting seriously body conscious with its latest fuel efficient concept the 1/X. Taking everything they learned from their highly successful hybrid Prius, Toyota is looking for more ways to squeeze every inch from a gallon of gas possible. 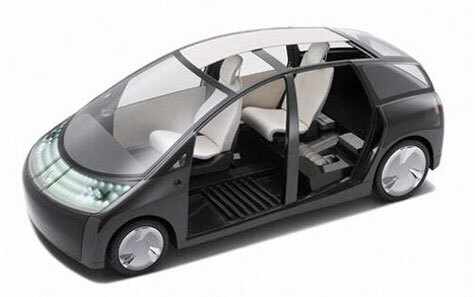 This 1/X concept design was built from the ground up with light weight materials, with which they hope to double the Prius’ already impressive mileage ranking. Some interesting choices can be found overhead. 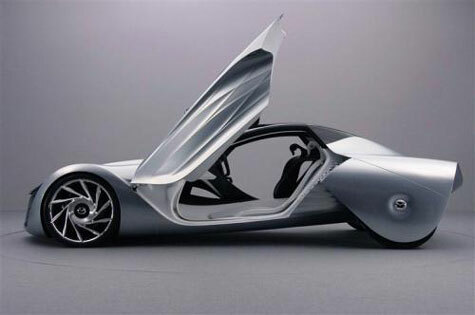 Mazda Motor Corporation will showcase the European specification of the Mazda Taiki, the fourth concept car in the Nagare design series, at the 2008 Beijing International Motor Show. 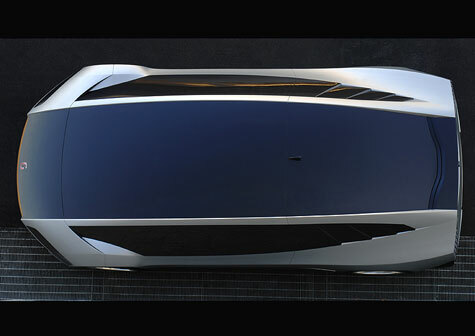 Italdesign Giugiaro has been releasing teaser images of its Quaranta concept at an agonizingly slow pace for weeks now, but has finally dropped all its got on the car just days before it will be unveiled at the Geneva Motor Show. An “extreme”, clean-technology project embodying 40 years of styling research and engineering celebrated by Italdesign Giugiaro in Geneva. Suppose you decided that you weren’t going to use fossil fuels anymore. 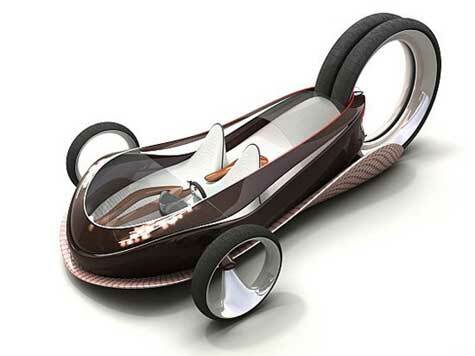 How would you get around?